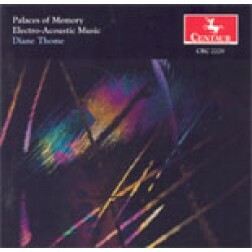 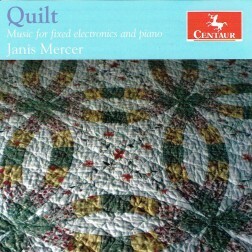 CRC 3417 Janis Mercer: Quilt: Music for fixed electronics and piano. 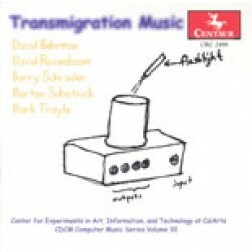 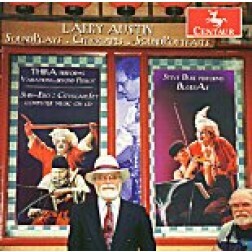 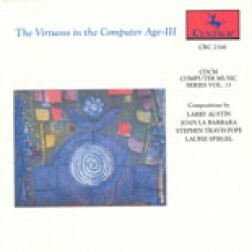 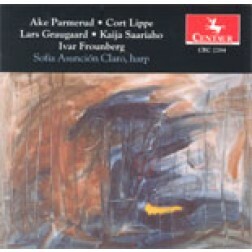 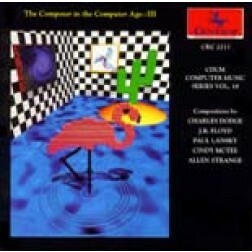 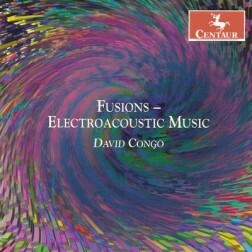 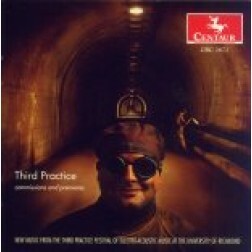 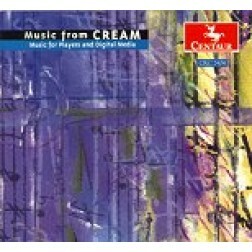 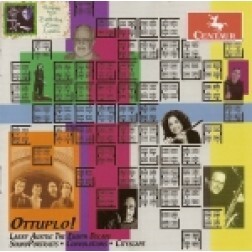 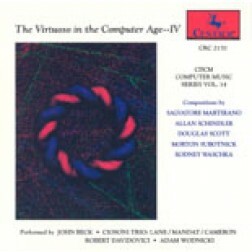 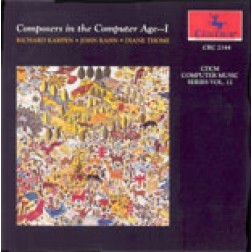 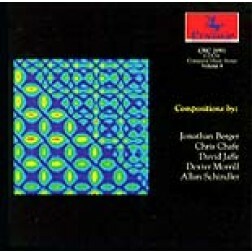 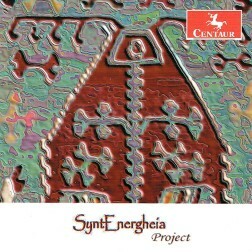 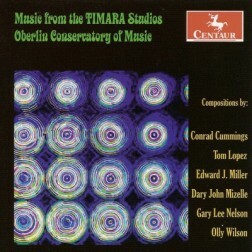 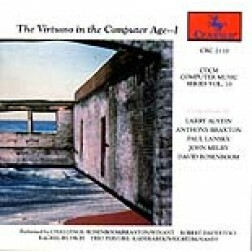 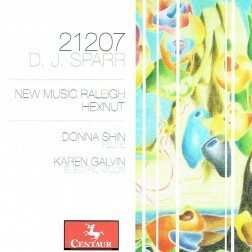 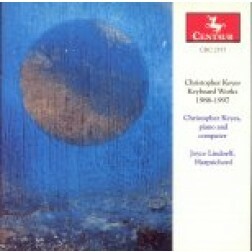 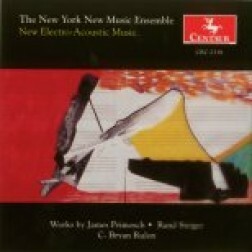 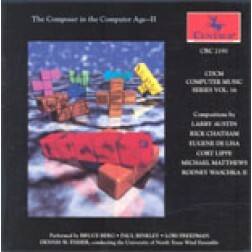 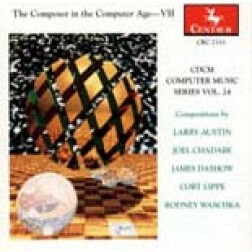 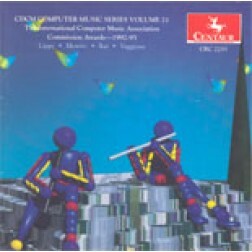 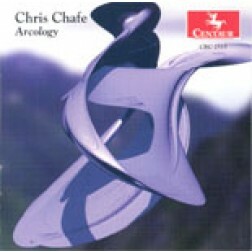 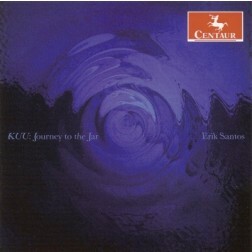 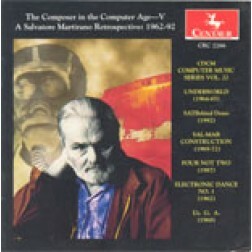 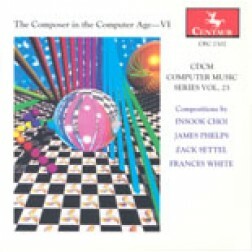 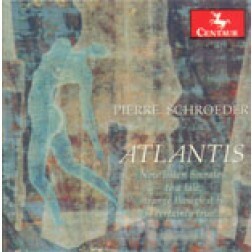 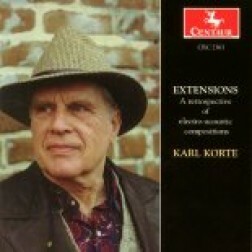 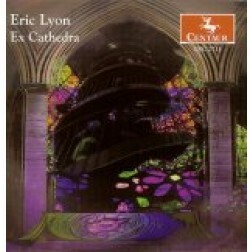 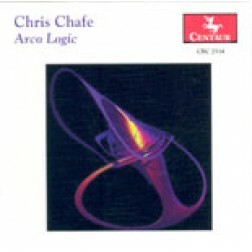 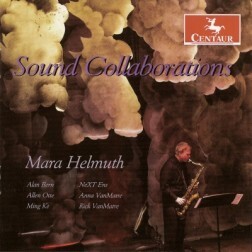 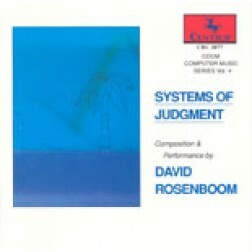 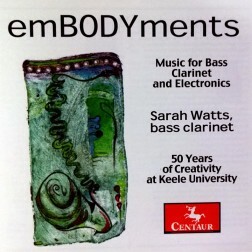 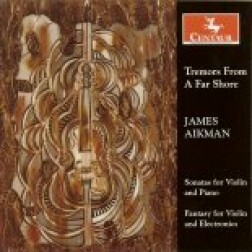 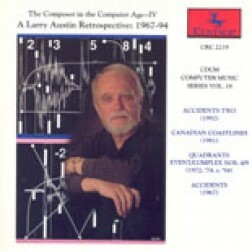 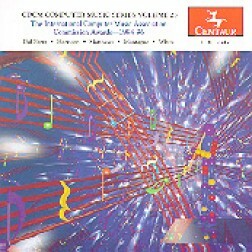 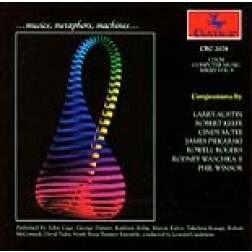 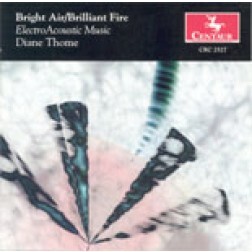 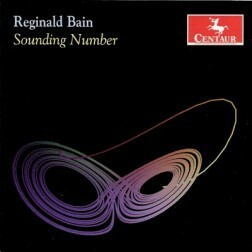 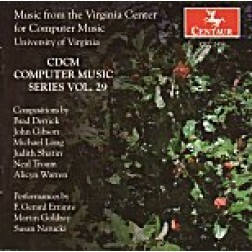 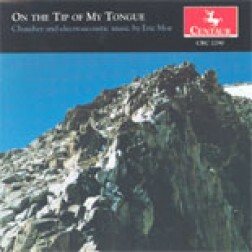 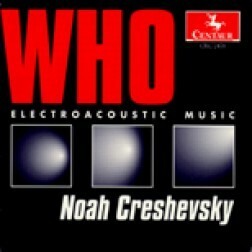 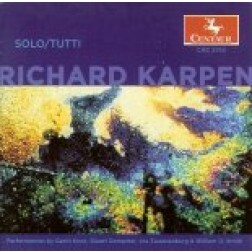 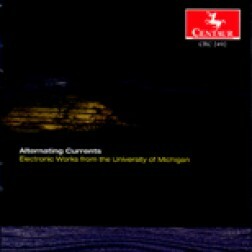 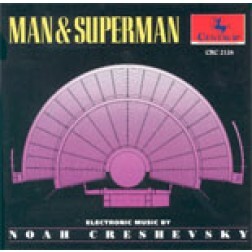 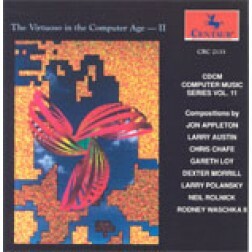 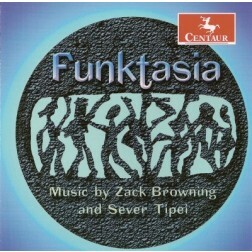 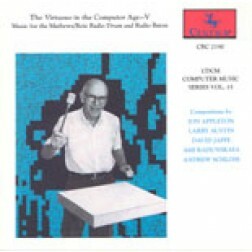 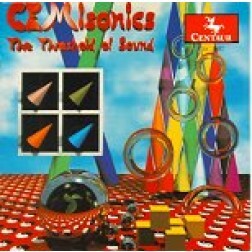 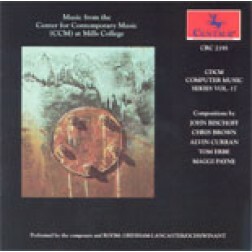 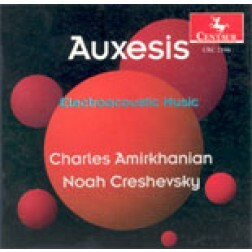 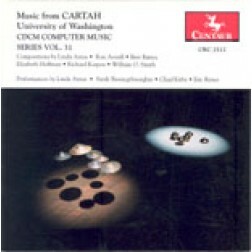 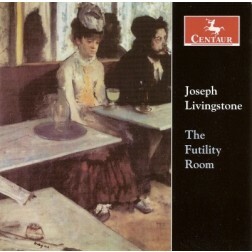 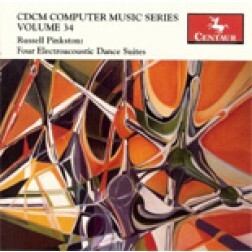 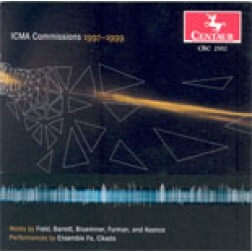 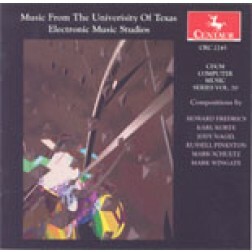 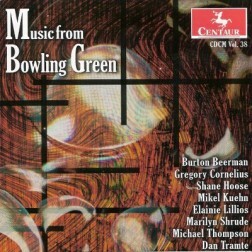 CRC 3219 CDCM Computer Music Series, Volume 39. 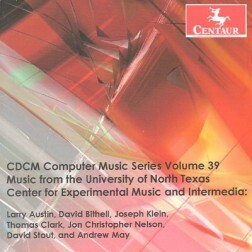 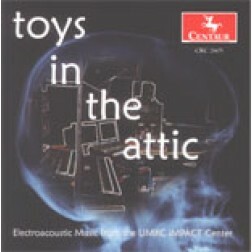 Music from the University of North Texas Center for Experimental Music and Intermedia.